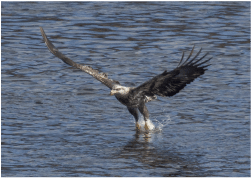 It is lots of fun to learn about eagles, check out the information we have gathered about them. 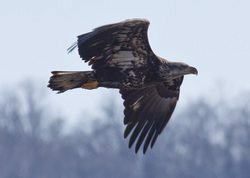 We are excited to offer many events for seeing and learning about eagles, see what we’re offering next. 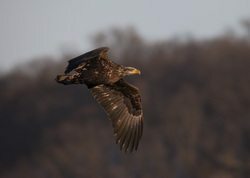 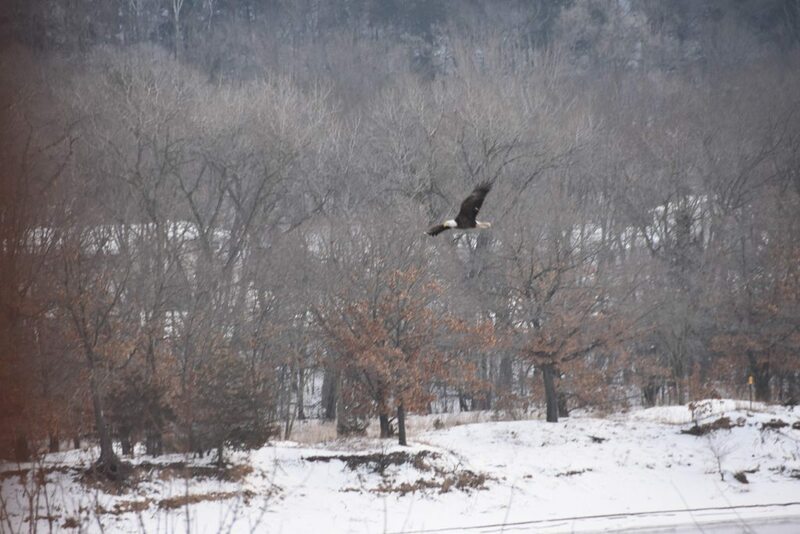 From population data to roost counts, part of our mission is collecting data on eagles.